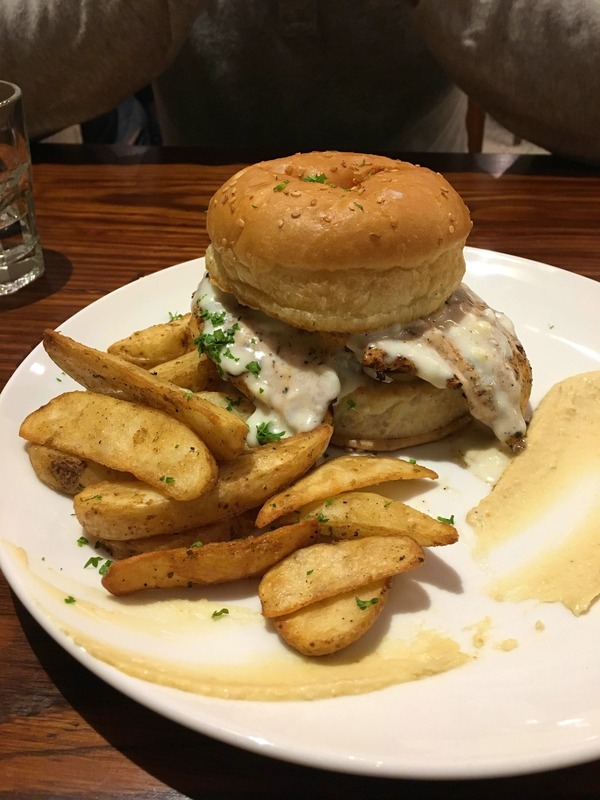 The butterfly burger with double chicken breast packed between the bun is a game changer. Excellent and fast service with friendly waiters and managers. There's a waiting mostly on Sunday evenings. Call them up and book a table. The place gets really crowded on Sundays. So I would recommend you to visit them on weekdays.